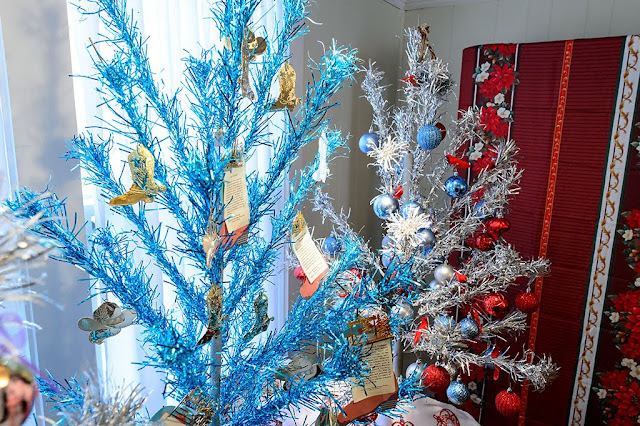 It is good to be a little silly during the holidays and the folks at the Aluminum Tree and Ornament Museum (ATOM) in Brevard, NC may have one of the wackiest museums around. The classic motor lodge is slowly going extinct so it is nice to find one still surviving in small town America. 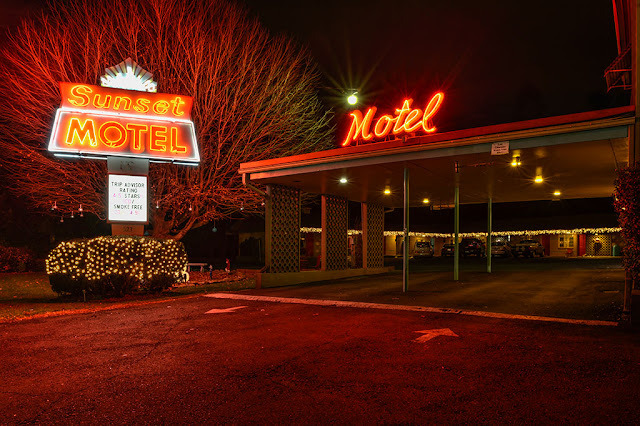 We checked in to the Sunset Motel in Brevard, NC while we were doing some house hunting in WNC.